Elly Blue is a writer and bicycle activist living in Portland, Oregon. 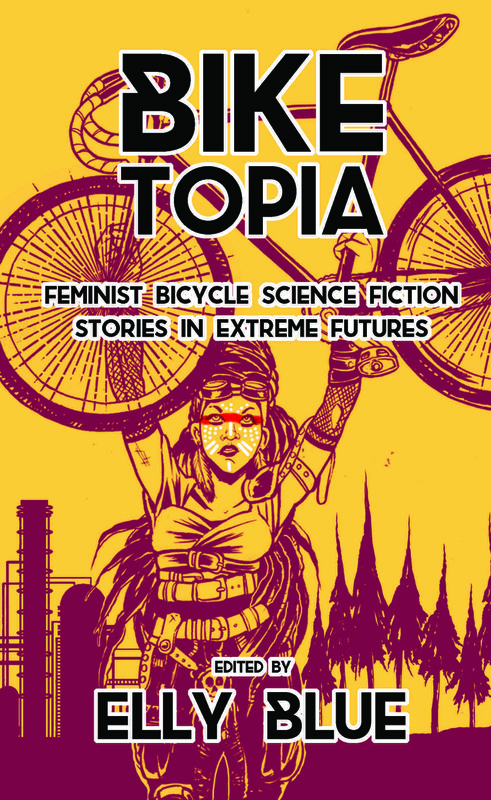 Her previous books include Everyday Bicycling, Bikenomics, Pedal Zombies, and more. 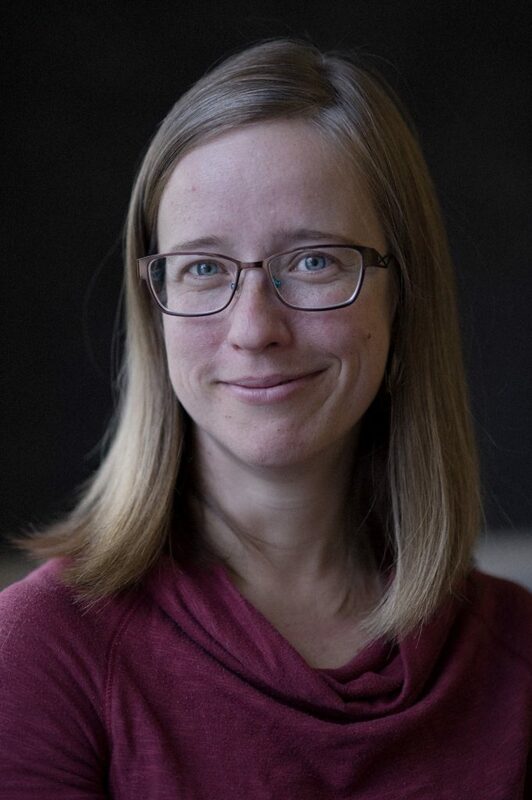 She tours annually with the Dinner and Bikes program that she co-founded, and is co-producer and director of Groundswell, a series of movies about people using bicycling to make their communities better. Since January 2015, she is co-owner and marketing director at Microcosm Publishing.